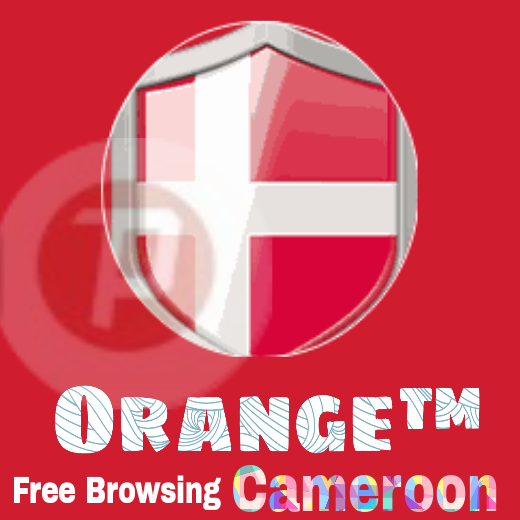 Greetings to all our Cameroonian visitors, here is the latest Free Browsing on Orange Cameroon with psiphon For PC Settings, you can use this tricks to surf, download and even watch YouTube videos online and more. This free internet tricks is based on psiphon for PC. This trick is working perfectly on PC, follow the below steps to configure Psiphon for PC and enjoy free browsing on Orange Cameroon. With this trick you don't need to pay a dime before surfing the internet, this new psiphon for PC sethings enables you to do anything online free and that's why it's called free browsing tricks. Psiphon for PC is a tunnelling application that keeps your online activities anonymously and encrypted. It also enable you to browse the internet for free while in Cameroon and other African countries by going through some settings on the psiphon PC version to enjoy the free internet in cameroon 2017. So now, for this trick to work, the setting is very easy ABC, but we would employ the use Psiphon for pc, Psiphon software works as thou Internet gratuit android and retaining the normal internet browsing speed in Cameroon, tested and confirmed in Cameroon by one of our great fan on Facebook. Below are some requirements to get you started. Alternative ports and IPs just in case the first psiphon setting isn't working for you. I hope you understand all the processes, if not drop your comment or email us for the latest psiphon handler settings for mobile users in Cameroon. Well, it was 100% working as at the time of publishing it. But why don't you give it a try? Thanks for coming Mr. Bills, keep checking I will update you with any working free internet settings for Cameroon.